In this short film, members of the trans and non-binary community discuss their own experiences as they share messages of empowerment. Videos 26 November, 2018 . Written by Sarah McKenna Barry. 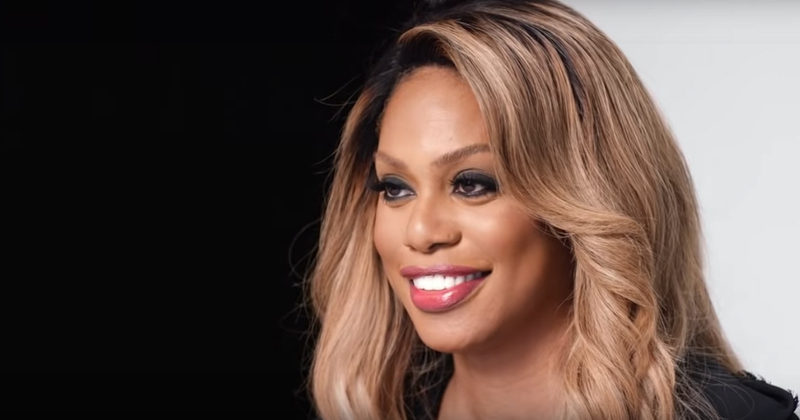 In a stunning short film shot by Kloss Films, 42 members of the trans and non-binary community, including Laverne Cox, iO Tillet, Carmen Carrera and Paris Lees talked to British Vogue about what it means to be visible in a world that changes day by day. “One of the affirming things about being me in 2018 is that I get to be me. I mean, I’m Laverne Cox!